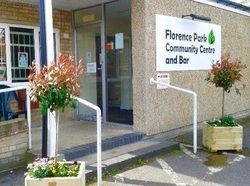 Florence Park Community Centre is in Cornwallis Road, Oxford OX4 3NH. The Centre is open to all local residents and any others who wish to come together for events, classes, social evenings and other gatherings. Come along and find out what is happening in your local area. The Centre is available to hire at reasonable hire charges - click on 'How to Hire' above.